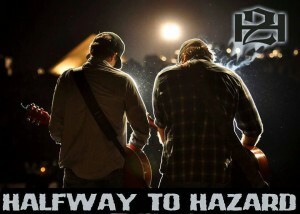 In 2007, Tim McGraw said of Halfway to Hazard, “I [want] this kind of music to surround my music on the radio.” McGraw, who produced Halfway to Hazard’s self-titled debut album, never saw his dream realized. Both of Halfway to Hazard’s singles (“Daisy” and “Devil and the Cross”) barely made an impact on country radio, despite an opening slot on McGraw’s Live Your Voice tour and a nomination for Duo of the Year at the 2008 Academy of Music Awards. Their sophomore record Come On Time (2009) didn’t chart at all. The little-known duo disbanded shortly after Come On Time release due to family matters, but they recently announced plans to reunite in 2015. 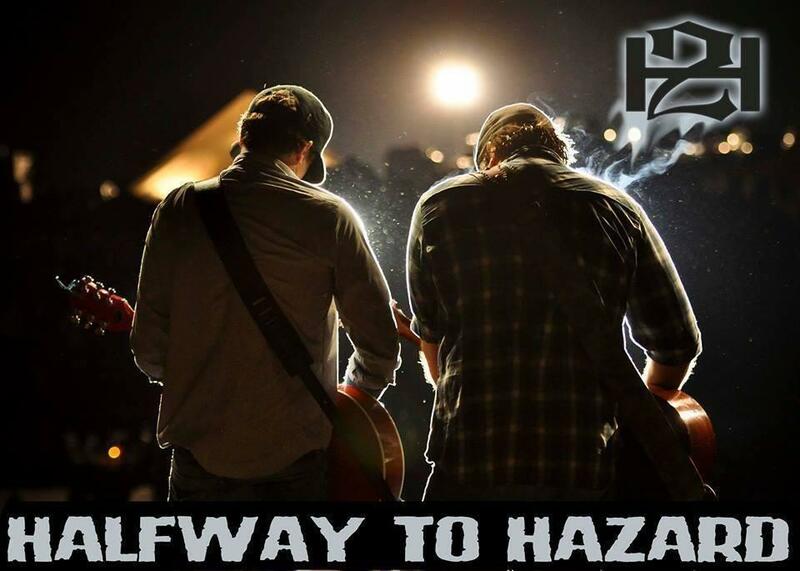 In honor of David Tolliver and Chad Warrix’s reunion, we’re taking another look at Halfway to Hazard—and damn, it is still good. Halfway to Hazard’s versatility is something to marvel at. We can’t wait to see what these guys will be up to in 2015. With a comeback in the works, maybe Tim McGraw will finally get to see his songs alongside Halfway to Hazard’s on radio charts. Halfway to Hazard is the Greatest out there. 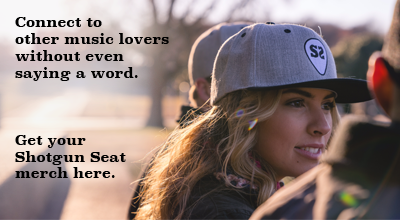 No one can touch my heart with music like they can. Can’t wait for the new Cd to be released. To know them is to Love them! H2H FOREVER!